Mouser Electronics, Inc., is now stocking the PGA460 and PGA460-Q1 ultrasonic signal processors and drivers from Texas Instruments (TI). 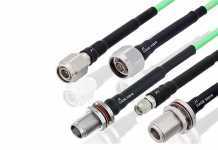 Available in both automotive (PGA460-Q1) and non-automotive (PGA460) options, these devices are ultrasonic sensors that support wide-distance object detection at low power, making them well suited to address a broad range of ultrasonic position sensing and robotics applications. The TI PGA460 and PGA460-Q1 devices, available from Mouser Electronics, are highly integrated system-on-chip (SoC) ultrasonic transducer drivers and signal conditioners with an advanced DSP core. 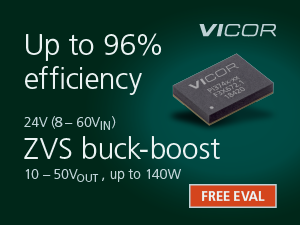 The devices feature two driver-based topologies: a transformer-based topology that uses a complimentary low-side driver pair that can drive a transducer using a step-up transformer, or a direct-drive topology that utilizes external high-side FETs. For object detection, the devices employ an echo signal, which reliably detects at distances as low as 5cm and as high as 11m. 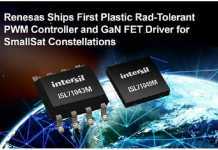 This functionality is possible through the devices’ analog front-end (AFE), consisting of a low-noise amplifier followed by a programmable time-varying gain stage feeding into an analog-to-digital converter (ADC). This digitized signal is then processed in the DSP core for both near-field and far-field object detection using time-varying thresholds. 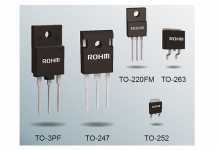 Communication interfaces include a time-command interface (TCI), a one-wire USART asynchronous interface and a CMOS-level USART. 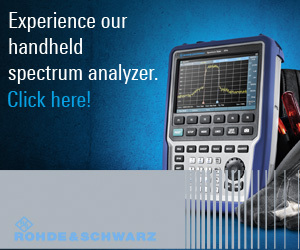 The devices also feature on-chip system diagnostics, which provide information such as transducer voltage, frequency and decay time. TI PGA460 devices are supported by the BOOSTXL-PGA460 evaluation module, which works with a TI MSP430 USB LaunchPad evaluation kit to create a USB-to-PC graphical user interface (GUI) Communication Bridge. 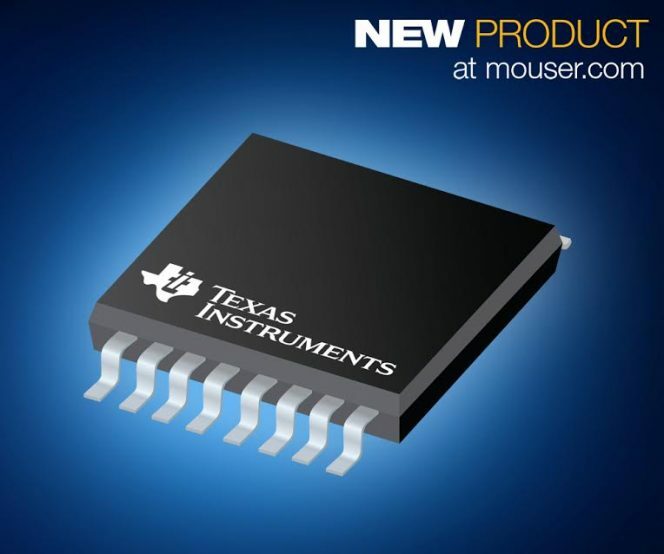 To learn more about the PGA460 and PGA460-Q1 devices and the BOOSTXL-PGA460 evaluation module, visit http://www.mouser.com/new/Texas-Instruments/ti-pga460-processor-driver/.